Attention Harris Teeter Shoppers! 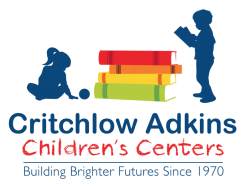 Please link your purchases to HT’s “Together in Education” program and support Critchlow Adkins Children’s Centers. The account number is 5266. If you link your purchases to our organization, CACC will earn cash back on all Harris Teeter brand purchases!